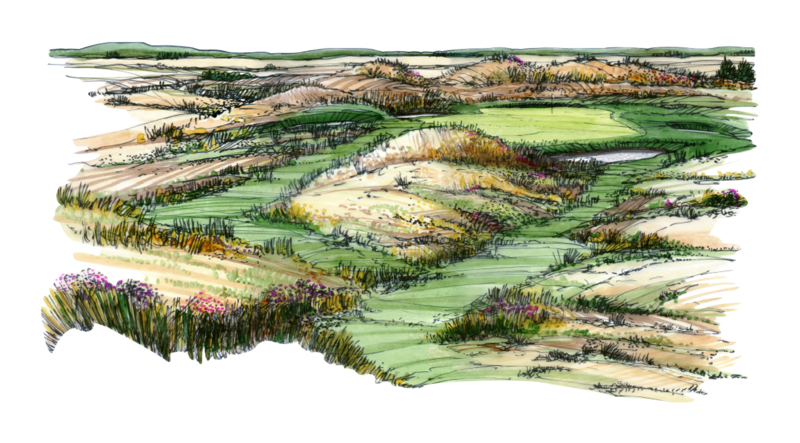 We are frequently asked to take a lead role in guiding a project from vision to reality – beginning with the conceptual master planning of the entire project through golf course design, golf course management & construction. 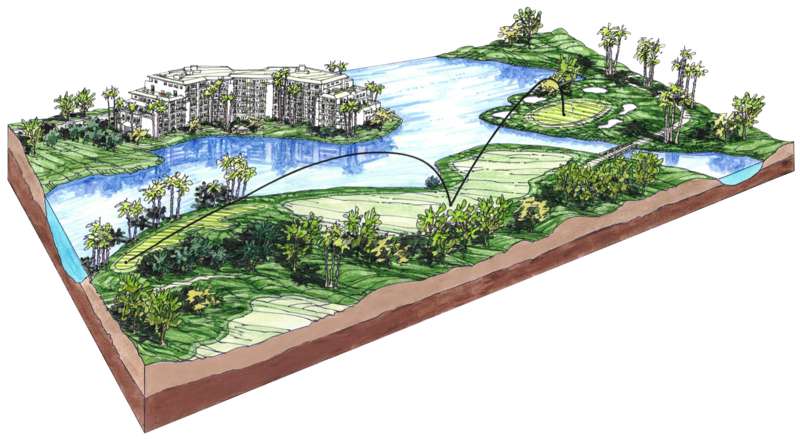 Our early involvement in a project assures the landowner or developer of maximizing the potential of his unique property and helps to translate valuable real estate assets into successful ventures. 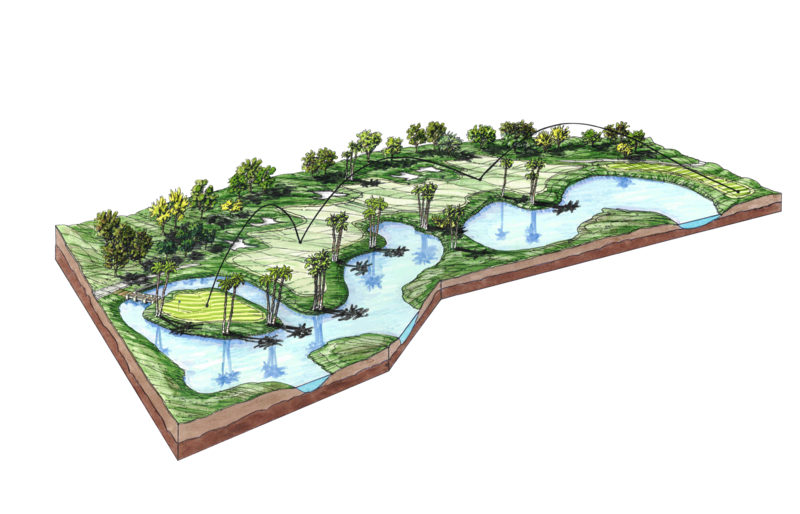 As golf course maintenance, management company, we are typically requested to be an integral member of the project design team – bringing our experience, design creativity, worldwide contacts in the golf community and environmental awareness and sensitivity to every project. Preliminary meeting with the client to discuss project vision and objectives. Site visit(s) to assess the potential of the property and to advise on the financial viability of construction. Coordinate project with client and other members of the project design team. Preparation of conceptual design plans. 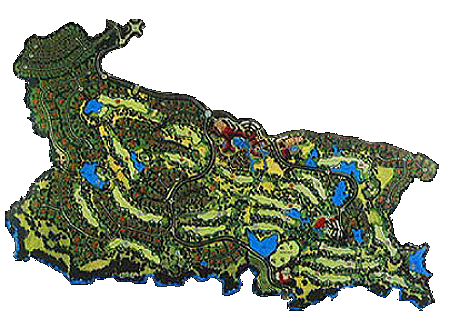 Colored rendering of the golf course route plan for client review and comment. Provision of specialist construction personnel as required.